I tried wearing this product for the first time on my birthday. That night I wore a foundation that usually leaves my skin super shiny by the end of the night, but this product kept everything 100% in place. I like it because it is colorless unlike many of its translucent cousins. Try it if you get the chance. I adore this primer! I pair it with their Ultimate Complexion Foundation which has a satin finish and struck gold. This primer goes the distance and I have sworn by it ever since. Before making the investment, grab a sample from your local Sephora. 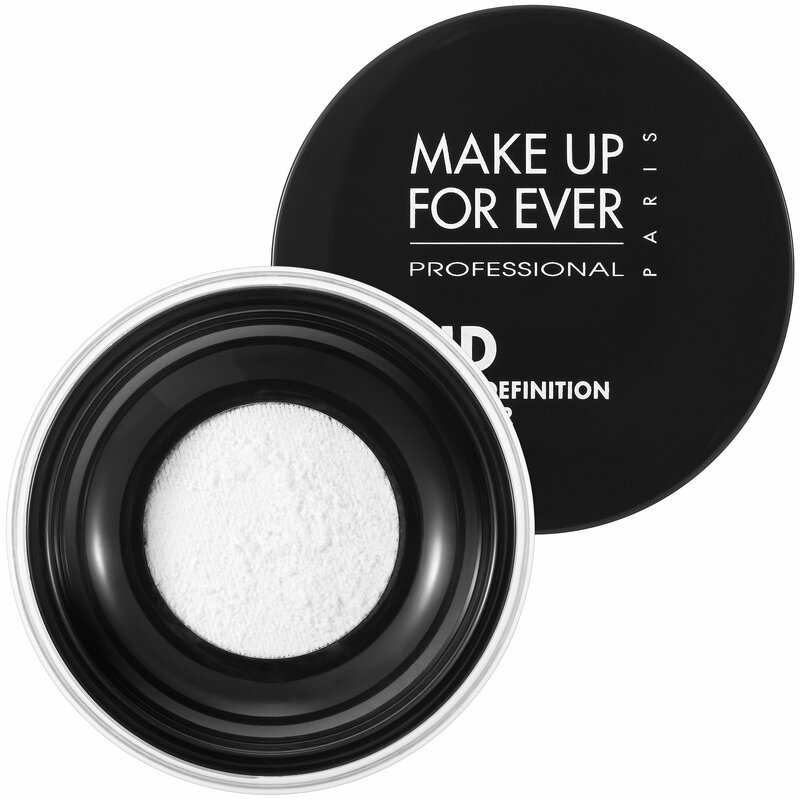 Many people swear by Fix + to finish off their makeup. But the Final Seal product by Ben Nye has changed the game for me. 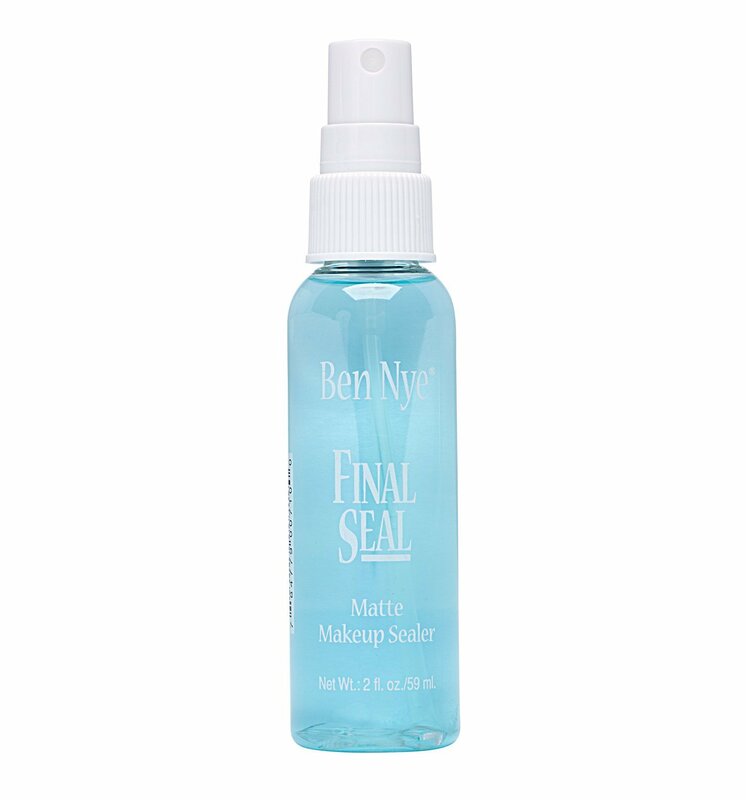 It truly provides a long lasting matte seal that prevents your makeup from going anywhere. I love this stuff! What did I miss? 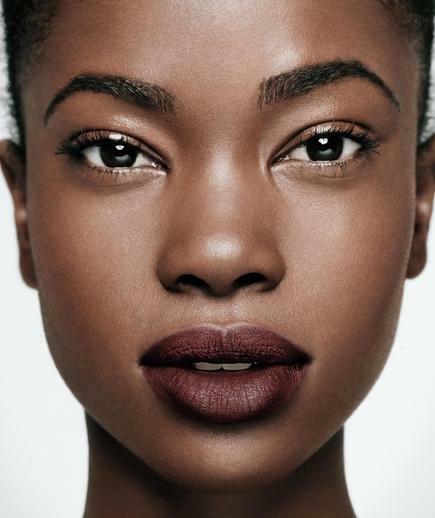 What are some of you matte product MUST HAVES?